Who’s advising the PM these days? 'Didn’t paste the article but you’ve probably heard. Talk about being tone-deaf. Handing the opposition a gift. 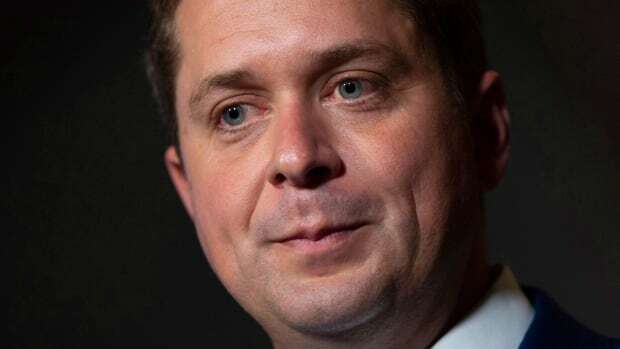 Is Scheer knowledgeable enough to know he’s subject to laws like the rest of us when he’s outside the House of Commons? 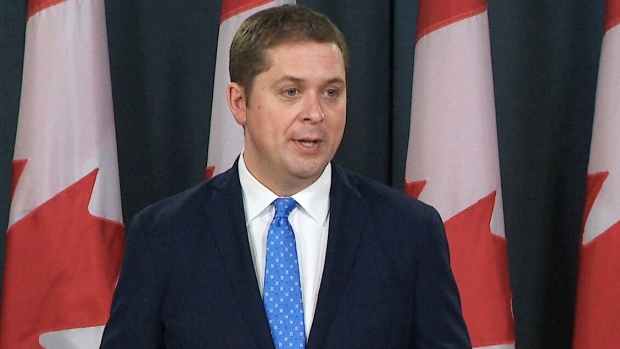 OTTAWA - Two years after appearing to break their promise on electoral reform, the Liberal Party made a surprise announcement on Wednesday night that they are again planning to change Canada's voting system to proportional representation.